Haul trucks can greatly benefit from the reliability of rebuilt Allison transmissions. The automatic transmission makes shifting gears for drivers easier than ever before. Besides the ease of use and dependability, they are built to last the test of time. What do you need to know before installing your rebuilt Allison transmission in your truck? It’s essential to read the manual and warranty for your transmission before operations resume. This not only prevents expensive, irreversible damage but is critical for your safety. Our transmissions have been Dyno Tested with Load to ensure they’re functioning at peak performance. If you’re considering a rebuilt Allison transmission from Copeland for your haul truck, follow this guide before installation! It’s important to ask questions and understand the ins-and-outs of your new automatic transmission before starting your truck back up. Ask your dealer what’s included in the warranty. How long will your transmission be covered? What if you receive a faulty transmission? Do you need to clean anything before installing the transmission? You want to ask these questions to ensure you’re using your transmission correctly under warranty. Another question to ask is if there are any repair and return programs available? Many reputable Allison transmission dealers offer these when a transmission problem occurs. You can simply send your transmission in and they’ll make the repairs and send it back. Components of your haul truck must be checked and cleaned before installing the transmission. This includes the transmission filter, the transmission to filter and filter to transmission hoses, and the cooler core. Be sure to check that all manual shift linkage has been adjusted correctly – particularly the retarder linkage (when equipped). The retarder spool has to be de-stroked after application. If not, it will result in overwhelming heat and reduction of power. There will probably be more areas to check that should be listed in your warranty. Pro Tip: Read the warranty for your rebuilt Allison transmission to ensure all components of your haul truck are ready for installation. To stay safe, regular maintenance is mandatory to ensure your tires, frame and body, fluids, and engine parts are ready for operation. When one small problem goes unnoticed, it can wreak havoc on the rest of your haul truck. 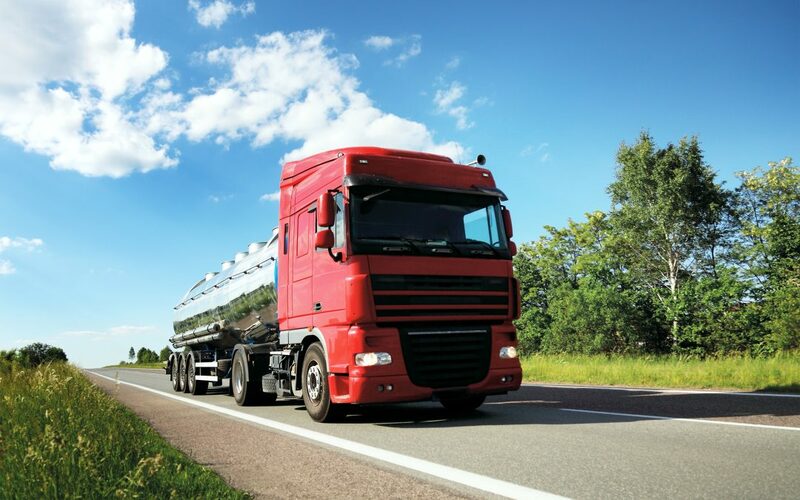 If you don’t ensure each part of your truck is ready for the installation of your remanufactured transmission, it could result in premature failure. Rebuilt Allison transmissions will enhance the way your haul truck operates. They’re designed to withstand the heavy duty applications that are typical for haul truck drivers. While they’re built with the highest quality transmission parts and designed to last for decades, without the proper care, it can result in premature failure. Stay safe & happy hauling! Would you like to learn more about the benefits of rebuilt Allison transmissions for haul trucks? Join the conversation to speak with our team of Allison transmission pros!